It’s no secret that in order to experience a new place in the fullest and most authentic way – you have to wine and dine there. Hence, having the full guide to all the dining places in Tel-Aviv is a great start. Eat in Tel-Aviv website offers you the most comprehensive lists of best restaurants in Tel Aviv, divided into smart and intuitive categories, in order to make sure you fulfill all of your gastronomic wishes and desires. How to Find the Best Restaurants in Tel Aviv in 1 Minute? Of course, each and every one of us also has additional requirements in order to achieve the best experience in Israel generally, and in Tel Aviv specifically. Good search engine, combined with rating system to help utilize the experience of others will allow you to get the best information and choose the best restaurants in Tel Aviv for you. How to Improve your Experience in the Restaurant? We all know that going to a restaurant is much more than satisfying the primal need to eat. It’s a combination of factors to please all senses: sight, scent and even the touch. 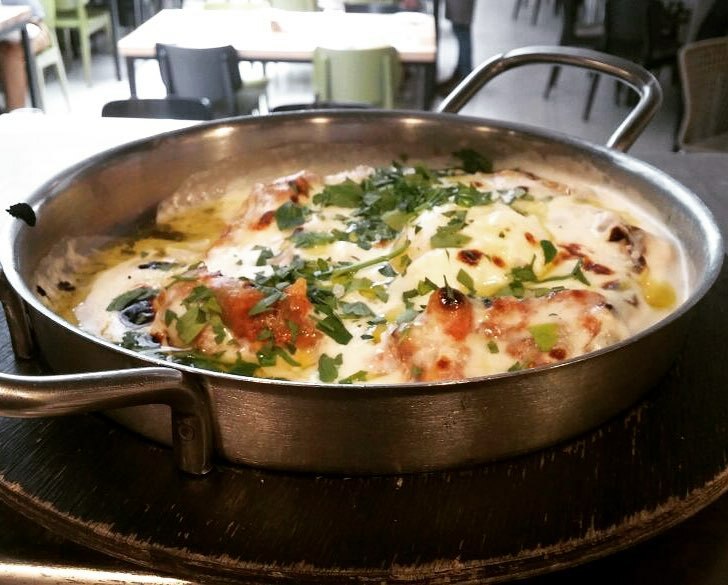 The best restaurants in Tel Aviv are those who offer all of these and much more, so every time you proclaim a restaurant as the best in its category, it means that the owner made the effort to create the most encompassing pleasure for their guests. 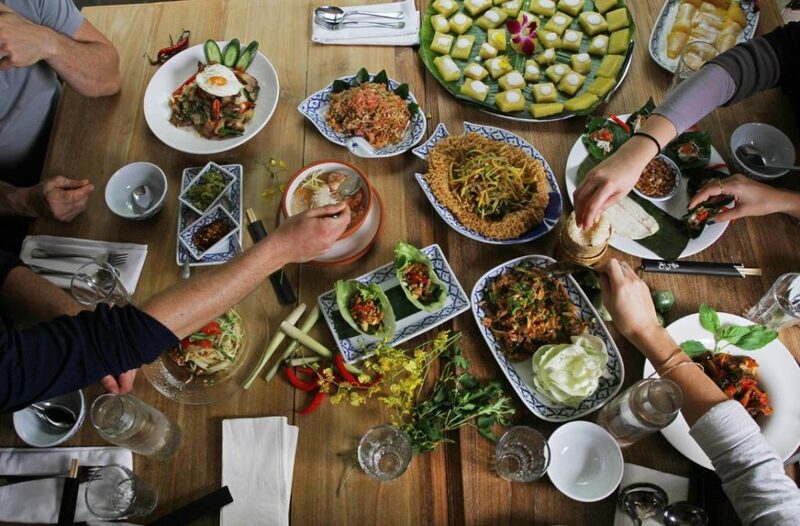 For the last 20 years Thai House had been setting new standards for authenticity and professional Thai cooking. This place is growing its own Thai vegetables, cooks are all from Thailand and service is exquisite. Brut is a local bistro in which the chefs are working behind a counter in an open kitchen serving personally all the food to their customers, creating an informal connection with the diners. The food is French Mediterranean with chafing dishes according to the season. 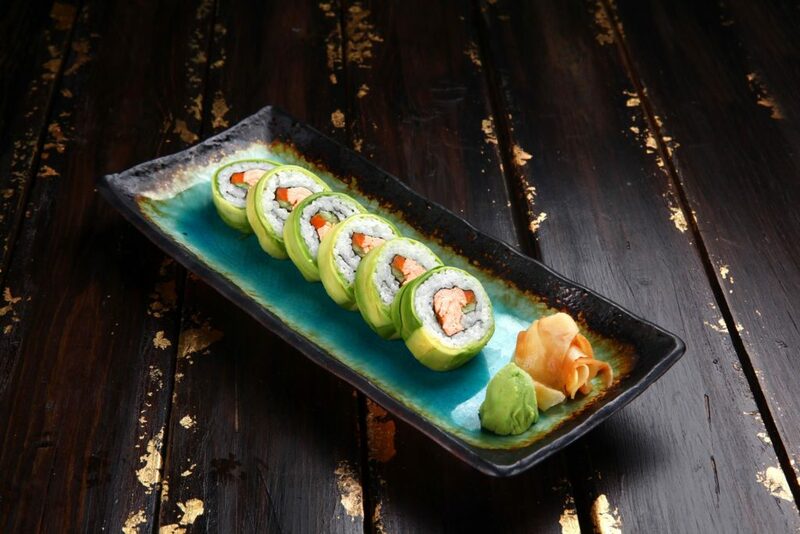 Yakimono is perhaps the best Sushi restaurant in Tel-aviv, the fish are super fresh and the restaurant is constantly striving to get the best quality fish, importing it from the various fish market around the globe. The sashimi is by far superior to all other restaurant and a glimpse at the display of fish will make you understand that you are in a place which respects its sushi products. Yaffo Tel-aviv is a chef restaurant, belongs to one of the most renowned and respected chefs in Israel, Haim Cohen, which has a long resume in the Israeli culinary scene. The restaurant is serving Mediterranean food, delicious meat and amazing bread from its open brick oven in the middle of the bar. 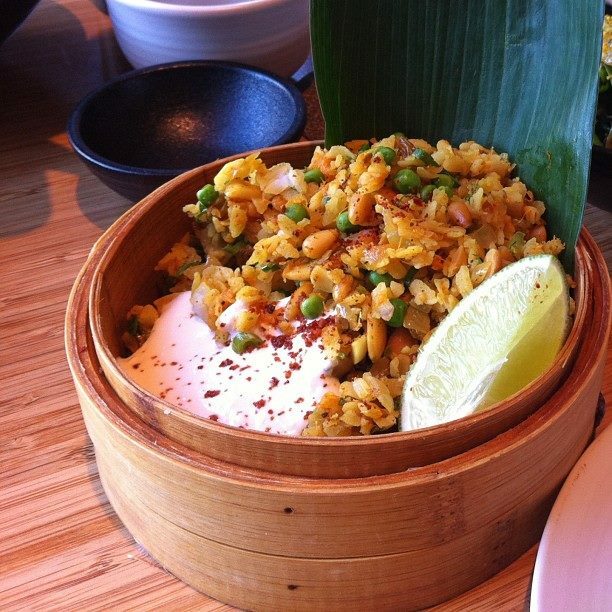 Taizu is a an Asian restaurant, serving food which is inspired by the south east Asia region. 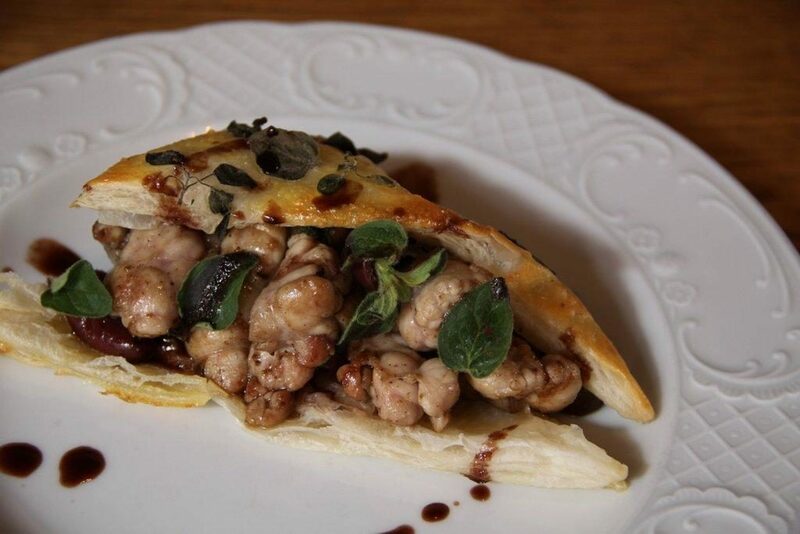 Its head chef Yuval ben Neria is one of the most talented chefs in Tel-aviv and you will notice that all the dishes are detailed and performed to perfection. the Sunday night Indian theme is perhaps the best Indian food in the city. Mashya belongs to a renowned chef called Yossi Shitrit which has a long repertoire in the restaurant business (and a few more successful restaurants in the city). In this this restaurant the chef created a Moroccan restaurant in a fine dining atmosphere look and feel, quite an experience. 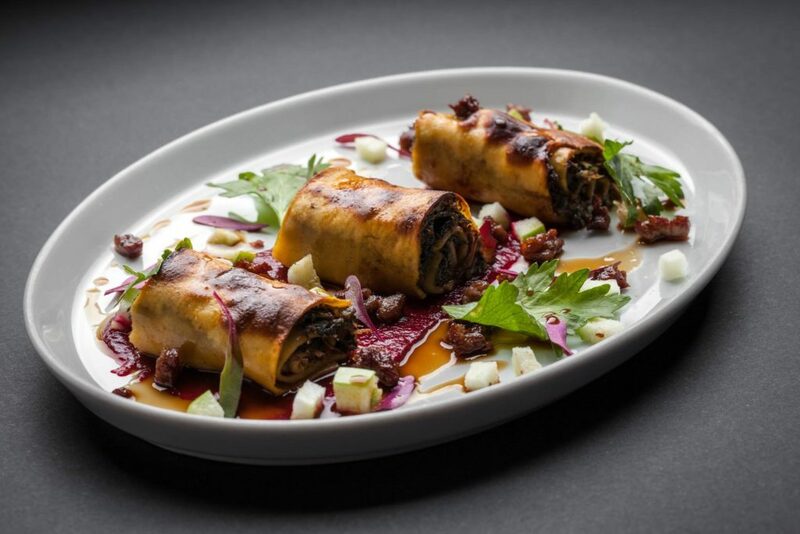 Popina is chosen to be in the top Tel-aviv restaurant charts for the last few years, the head chef Orel Kimchi is one of the most talented chefs in Israel, serving quality haute cuisine food in his restaurant turning every dish into a unique experience.